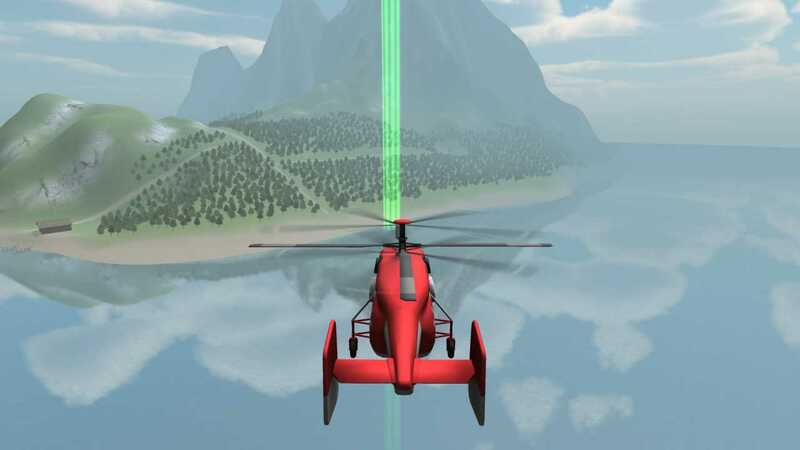 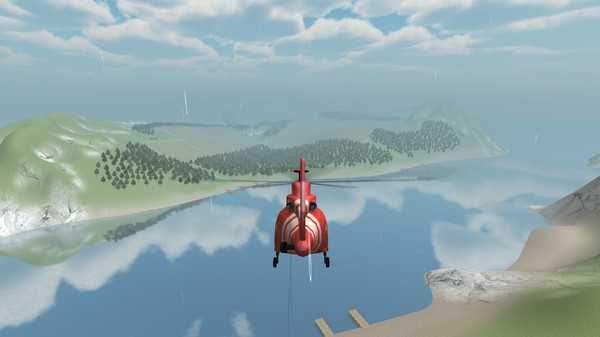 Control helicopters and become a part of a true rescue team! 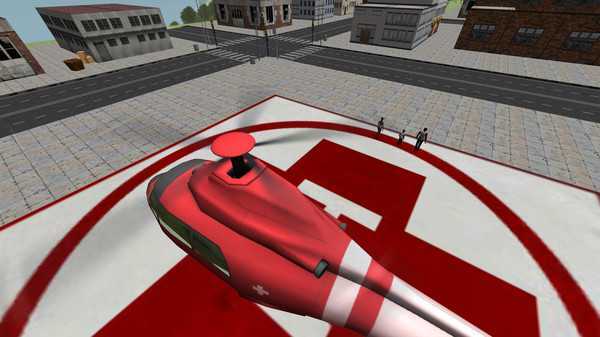 Rescue and evacuate people, fight the fires, and complete other dangerous missions. 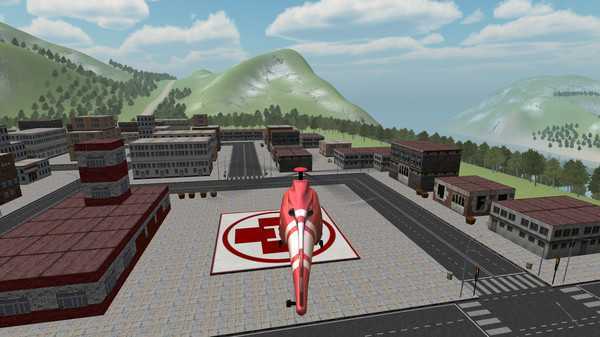 That's your chance not only to become a rescuer but also master piloting skills. Be ready for takeoff!